The most adorable dolls you¿ll ever make! 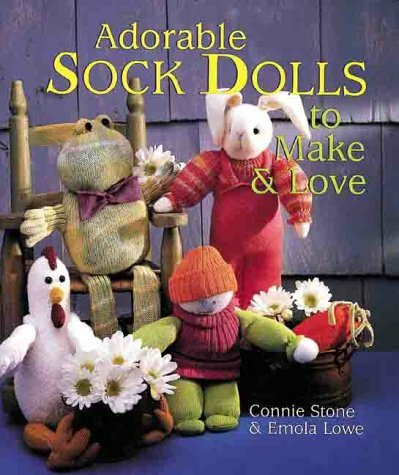 The authors, Emola and Connie, are a mother-daughter team that has been crafting together for more than 20 years. They started by making crafts for their homes, and immediately demand from family and friends meant that they were making dozens of replicas of each project. Eventually, they started a small craft business, Heart to Art, which sells their finished projects as well as craft supplies. With their projects in great demand, they are kept very busy.